The ideal position for a conservatory is facing south-east or south-west. This not only allows the conservatory to have the sun for a portion of the day but also time for it to cool off. 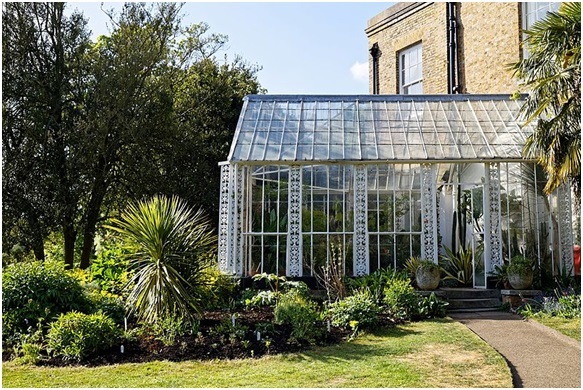 If the conservatory has to face south, consider some planting or shielding to stop the area from overheating in the sun. A conservatory needs adequate ventilation to keep cool in summer. There must be ventilation to allow warm air to escape; in addition, ceiling fans can be helpful. This is a very important factor to consider. 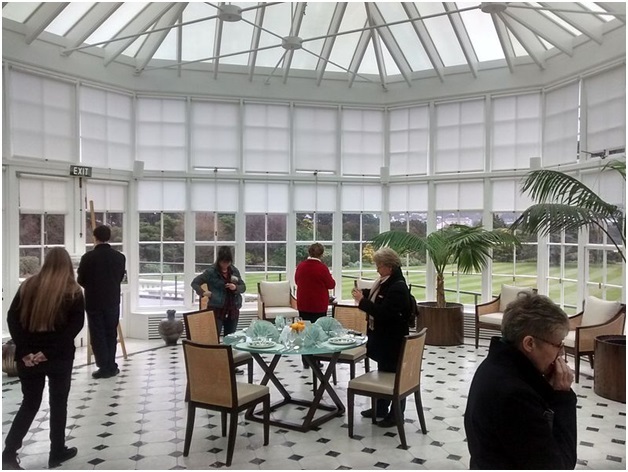 Although conservatories are as popular as ever, the popular styles and glazing trends have changed over time. When considering double glazing Gloucester has many reputable firms from which to choose. The main point to think about is to have energy efficient glazing; in addition, consider having two walls of glazing rather than three to stop overheating. It is becoming increasingly popular for conservatories to have a solid or partially solid insulated roof. This will keep heat in the room in the winter and prevent the room from getting too much sun – and therefore getting too hot – in the summer. By taking the above points into account when designing and building your conservatory, you can be certain it will be a feature of your house to be enjoyed all year round.